Skin Chemists is a company that I started buying from many years ago. Recently as you may have now gathered I ordered a Advanced Snail Duo Moisturiser and I thought you might like to hear more about this product and my findings. I did finish this product a little while back so this post is well overdue. Tiare flower extract and coconut oil have been added to hydrate, repair, soothe and purify the skin. The addition of Vitamin E helps moisturise and protect against environmental damage whilst the creatine stimulates skin cell metabolism as well as increasing moisture levels and protecting the skin. The cream is designed to be used in the morning and again before bed and comes in a chic looking 50ml pump bottle. I love pump dispensing bottles as they make it easier to control the amount of product that comes out and helps reduce waste. The bottle itself is quite stylish. The moisturiser is formulated to help repair the skin and protect from daily damage from environmental factors. Non greasy formula which absorbs quickly into the skin and leaves a matte finish and a good base for make up. My make up, a basic foundation and concealer looked great when applied on top of this and stayed in place too. I loved the sweet fruity aroma of the cream. I found that the cream gave my skin a great looking glow and made it look bright and healthy too within about a week and a half to two weeks and my skin seemed firmer by the time I had finished the bottle a few weeks later. It’s priced at £114.90 but as you have gathered by now I am pretty good at finding bargains and have found a simple search can mean you can bag one for just over £30!!! 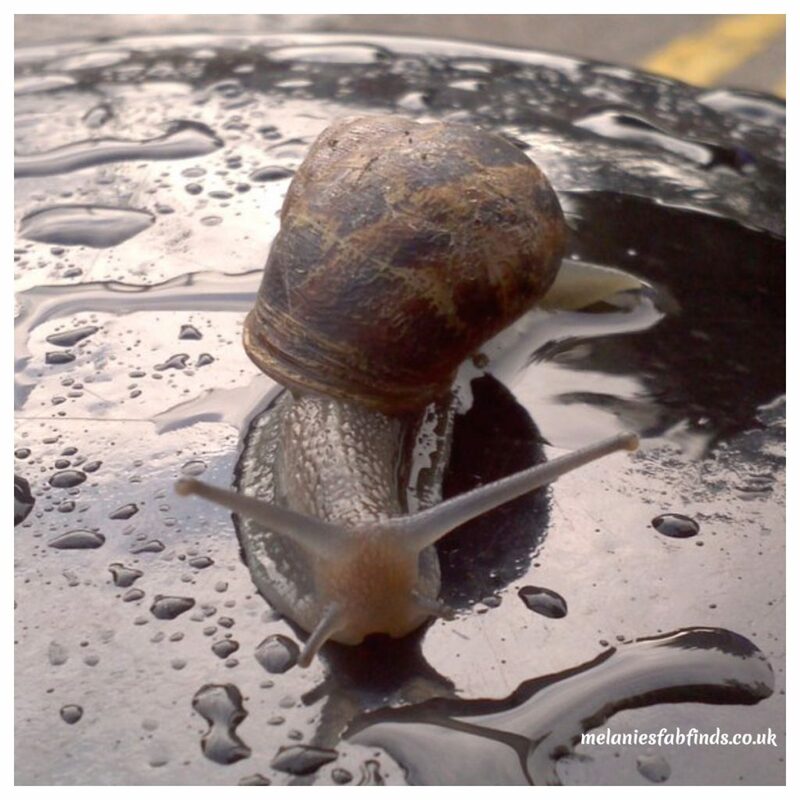 What do you think, would you give this a go or does the snail secretion put you off? It’s good to try these as you can open yourself up to some amazing skin care products. Sounds like a decent product – I would probably give this a go! It’s a well thought out product and seems to work well. I love the sound of the results of this, but I do think it would put me off being from snails! I received a snail face mask to try a while ago and couldn’t bring myself to use it! That’s a shame you’d be impressed at the results. You are a braver soul then me!!! Glad that you have used them too. 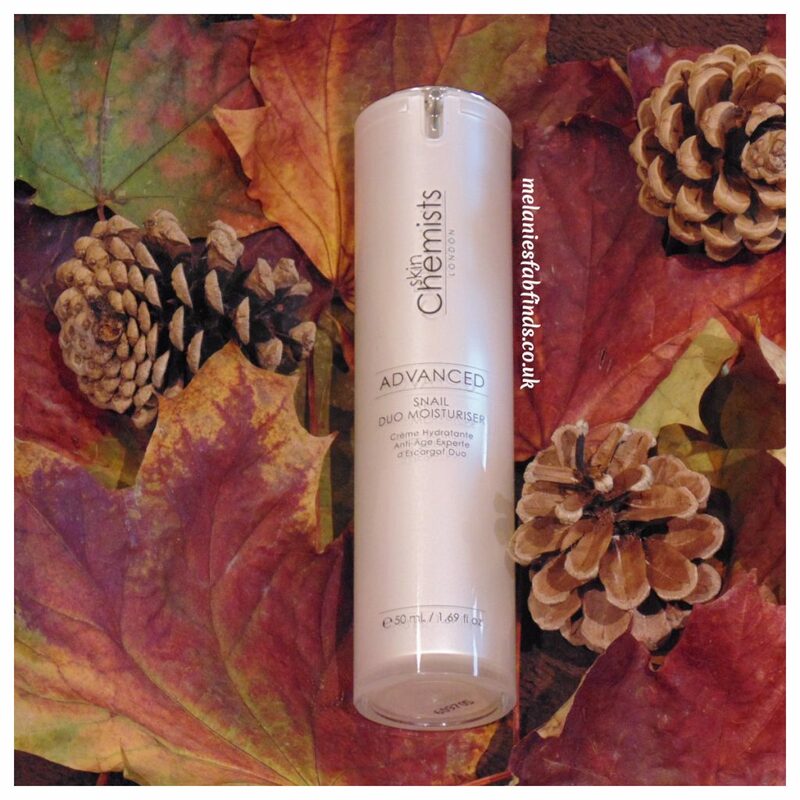 I was not sure what to expect but Skin Chemists products have always worked well for me. They sure do and I did notice an improvement having used this. The snail secrection does put me off a bit to be fair but the results sound fantastic so maybe I need to man up! Lol. The trick is not to think about it. You should notice improvements in less than 2 weeks. Same here, they have some lovely products. Everyone that I have heard that has tried snail products has always said how good the results are. I have to say I was really impressed at the results. It’s great as they do have quite a few offers you just need to keep an eye out for them. I always thought that the snail products were strange until I tried them. They are still strange, but brilliant! Glad you agree they really do give great results. I heard about this recently at a market and I honestly thought he was joking. I would be willing to try it though. The results sound great. I’d have to try and not think about what I was applying to my face! I’m not really sure about this. I have used a sample and that seemed okay. The snails put me off at first but from your review, it sounds a great product! Thanks! I must admit when I read the title I was feeling yuck but your review has made me think again. I have to say, snail secretions really do not appeal to me! the thought of it been snail puts me off.. but from the sounds of it its a decent product! People eat snails quite happily so it shouldn’t be a problem using a product containing an extract in. I’d try it… Hey, if it works it’ll be worth it! yes; i read the title and thought eeeehhhhgggg. i don’t think i could do it.